Okay, so I didn't intend to fall off the grid for as long as I have, but it's been a busy month my friends. My daughter turned two and we've had back to back celebrations, including a trip to Disneyland and this little party I put together for her (lucky girl, isn't she?). 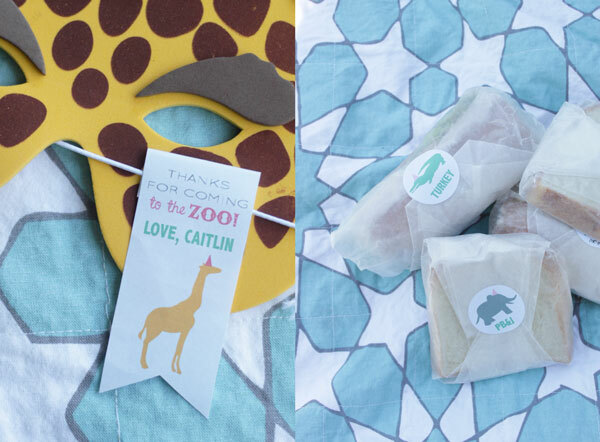 We have a family membership to the Oakland zoo and my daughter just loves all the animals, so it was the perfect place to host a small birthday picnic. 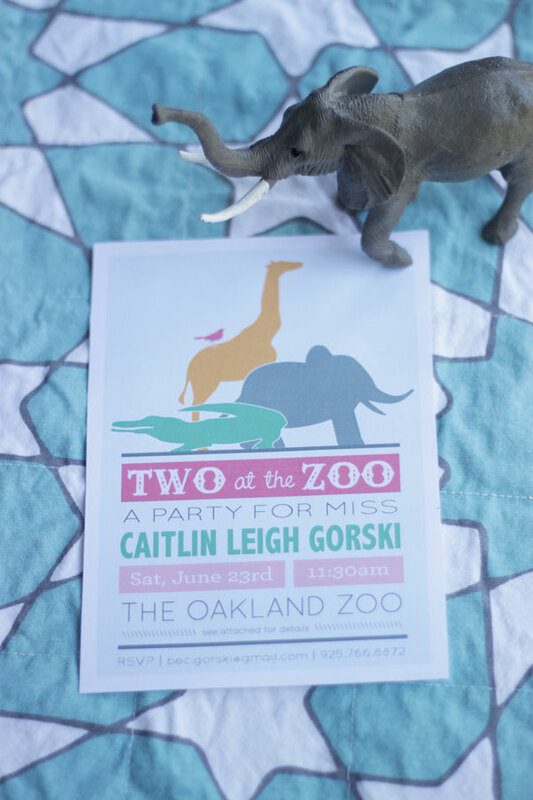 'Two at the Zoo' was the theme and I have to say I'm digging the new invite design. Here's the link if you're interested in purchasing one on Etsy and yes, it can definitely be customized for a boy too. As usual, I enlisted the help of Michele of Cakewalk Baking to make the cupcakes, and (...as usual) they were over the top amazing. 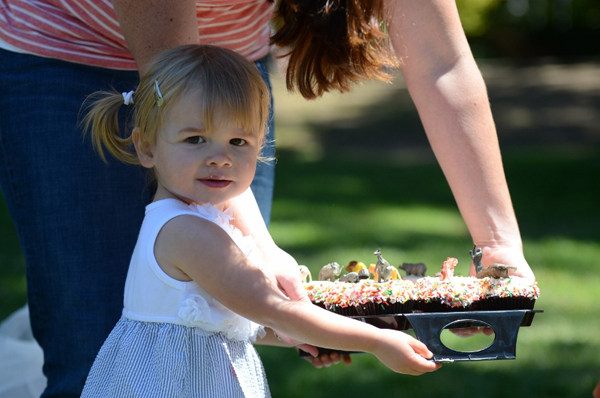 This time I had her do chocolate with a cream cheese frosting and rainbow sprinkles, and I found some little zoo animals on ebay to use as toppers. Simple, delicious and super cute. I kept the picnic pretty basic with labeled sandwiches, chips, strawberries & juice boxes. 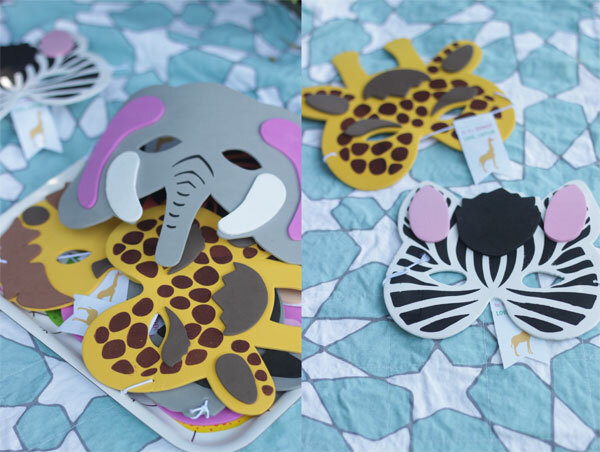 I couldn't resist doing a favor, so I found these cute animal masks and designed a tag for them... the kids had fun playing with them at the zoo and I figure they'll make for a good playdate activity down the road. The pictures aren't much but you get the idea... it was easy and fun and the food was good, which is just about the best you can ask for when you don't have a lot of time to plan. Graphic Design + Party Styling: CAKE. So cute! 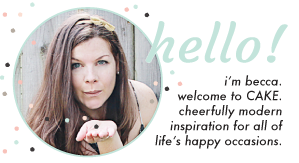 What a simply perfect little celebration! I love the color scheme! 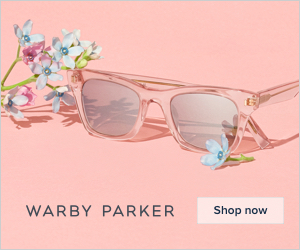 Gorgeous photos, and I love the theme! 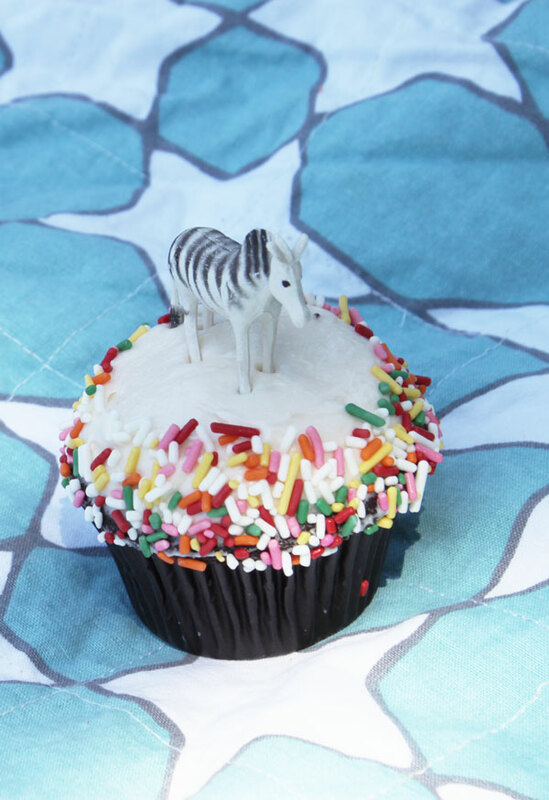 Those cupcakes with the animals and jimmies are so cute! Love the invitations, too. How cute! I bet it was so much fun. I'm in love with that invite. I love the sprinkles on only the outsides of the cupcakes too. How fun, your daughter is one lucky girl to have a mom like you. Thanks for the love you guys... it really was fun! Yummy those cakes look delightful. 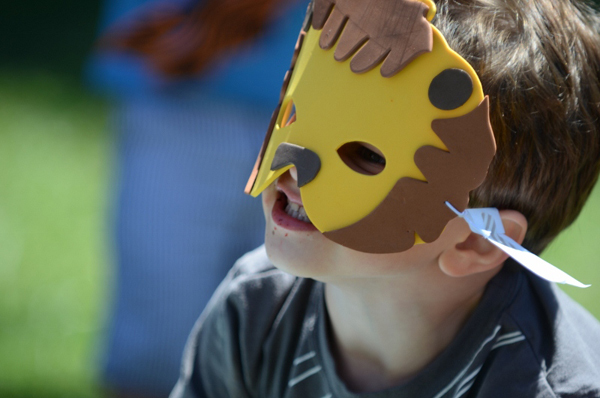 Oh those are the same animal masks we used for my grandson's 1st birthday party! 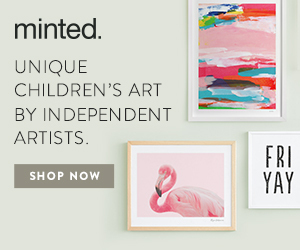 Great theme idea for a child's birthday party! Awesome masks! 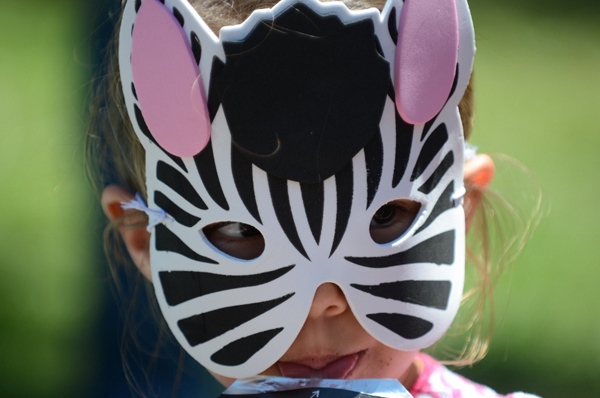 Zoo-themed parties are always a hit for little kids. 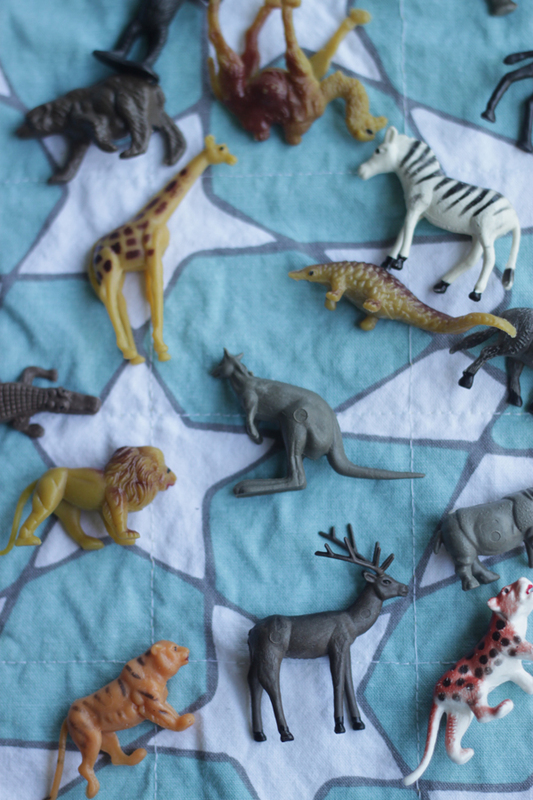 What more a real zoo party! Love the Zoo theme, amazing Thank you for the idea!